We're learning about the life and teaching of Jesus. 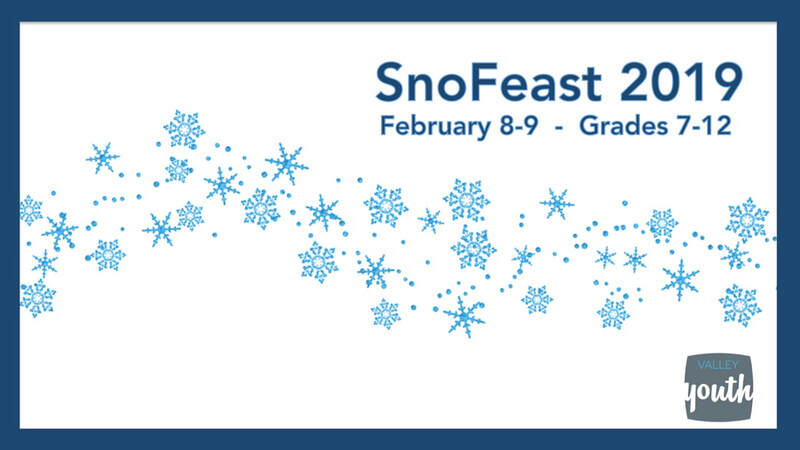 Join this lively group of youth for a fun time of discussion. This Bible Study is taught by Pastor Brad Dewing. 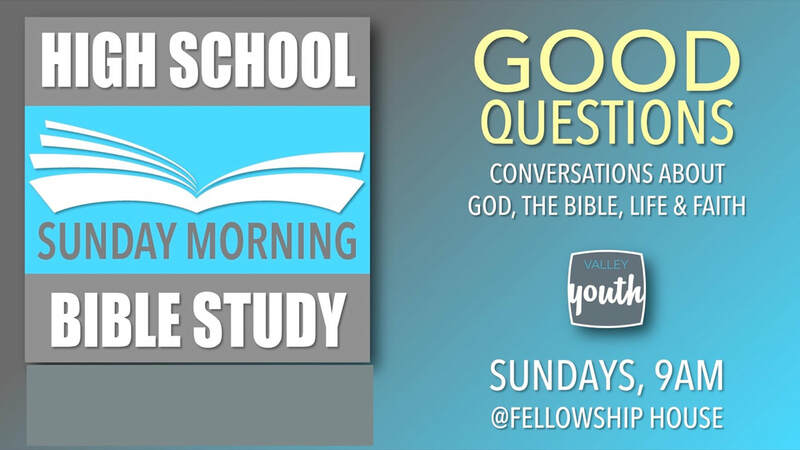 Join our conversation about God, the Bible, Life, and Faith. Students will help set the agenda by providing questions and leading in discussion. 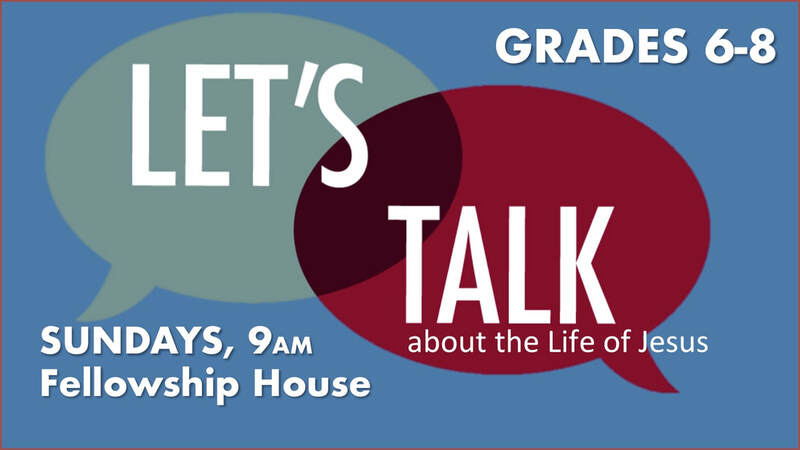 WHERE: Fellowship House next door to the church building - Upstairs Meeting Room. 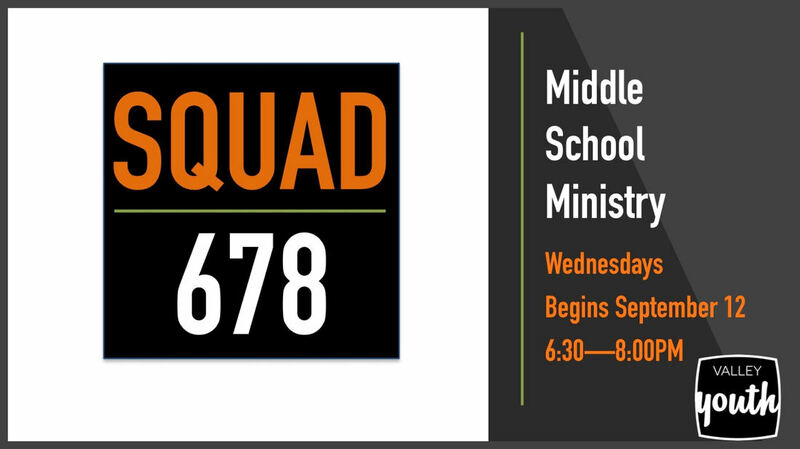 During the school year, SQUAD 678 is our main Christian Growth opportunity for Middle Schoolers. Our focus is understanding how to follow Jesus in every aspect of our real lives. We spend time learning as a group, then break out into small groups (with our great team of adult leaders), then finish the night with some free time in the Youth Garage. 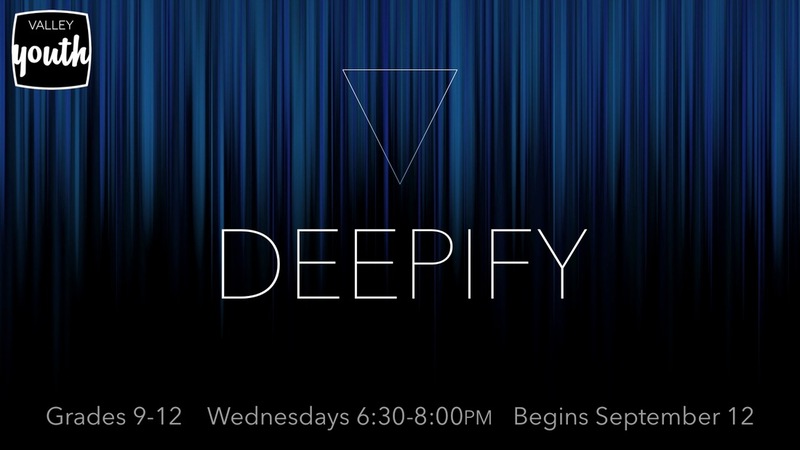 During the school year, DEEPIFY is our main Christian Growth opportunity for High Schoolers. Our focus is understanding how to follow Jesus in every aspect of our real lives. We spend time learning as a group, then break out into small groups (with our great team of adult leaders), then finish the night with some free time in the Youth Garage.